Every year, people gather on cliff tops in the north of Scotland to watch out for orcas, some of whom come down from their winter herring-hunting grounds in Iceland on the look out for seals in the early Scottish summer. 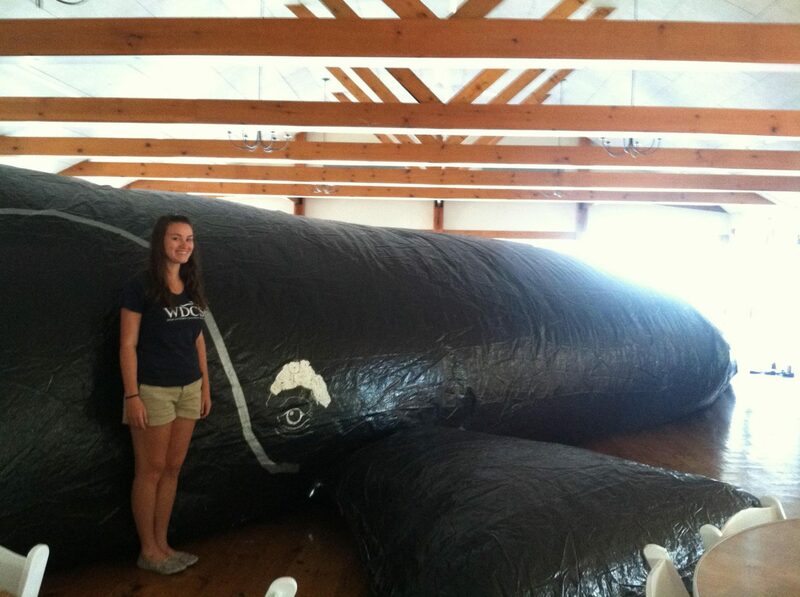 Run by the Sea Watch Foundation and supported by WDC, we call this event Orca Watch. It’s a great week where everyone is invited and you are welcome to join us in 2019. 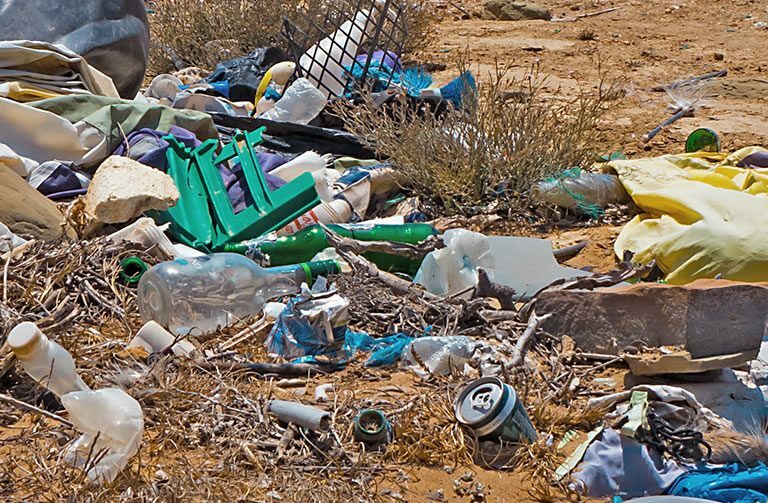 Steve Truluck, our guest blogger, is a WDC Shorewatch volunteer and one of the organisers. Orca Watch never fails to deliver and to surprise. As I packed to head north to Caithness on Scotland’s north coast, I loaded my trusty spotting scope and contemplated how many hours per day I’d be staring through it over the following week. As it transpired, only about 20 minutes the whole week. Northern Scotland was bathed in sunshine but not us. Instead, the sea was hidden by a wall of sea fog which at times completely enveloped an area from Kirkwall, Orkney to Inverness. And so the hardy orca watchers stuck it out at Duncansby Head the focal point for the week on the mainland. Inbetween times watchers tried their luck on the John O’Groats ferry but even here the visibility wasn’t much better. 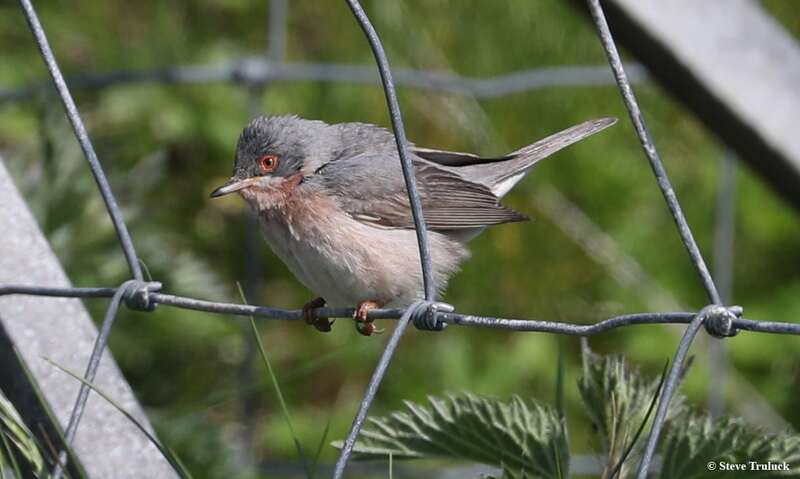 Respite, from the 50 shades of grey, came in the form of a beautiful rare bird, a Moltoni’s subalpine warbler. This beautiful rare visitor soon became the star attraction bringing birders to the headland at all hours. Undeterred, the orca watchers watched and it was during a rare spell of clarity mid-week that the warbler reappeared on the fence line. Cameras were clicking away when the word went out, unusually quietly and hesitantly for Orca Watch, that there were two orcas heading our way from a short distance out. 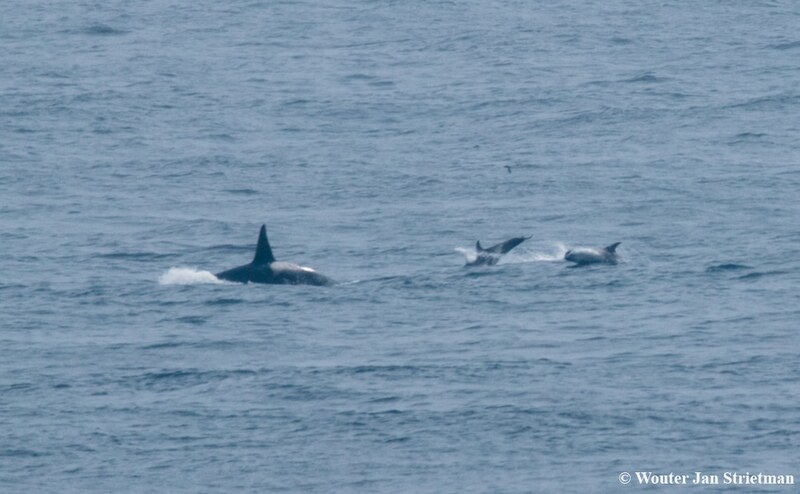 Four orcas appeared (later identified as Melrakki’s pod – some of our Icelandic visitors). As they approached the headland everything became black and white. All those hours of waiting in the damp, grey fog suddenly became worthwhile. Tears flowed as dreams came true and the orcas approached ever closer. 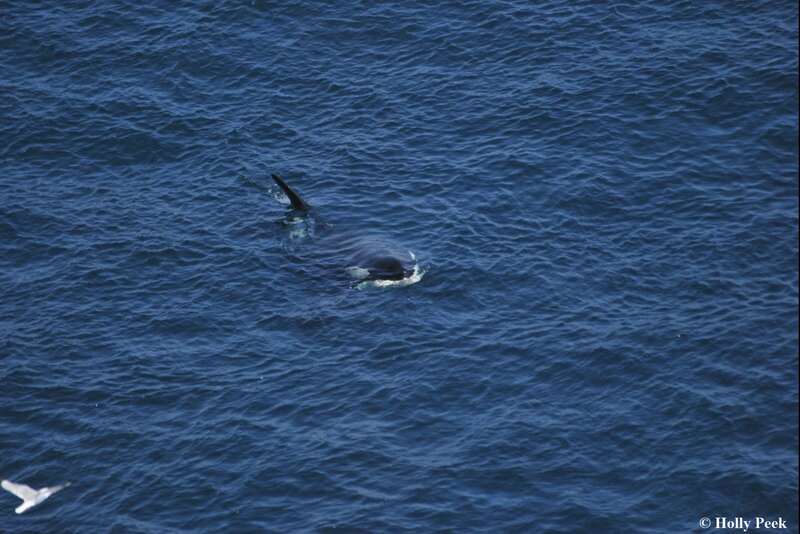 The ‘Orca Watch sprint’ was then employed as the orcas headed around the back of the lighthouse and under the cliffs. 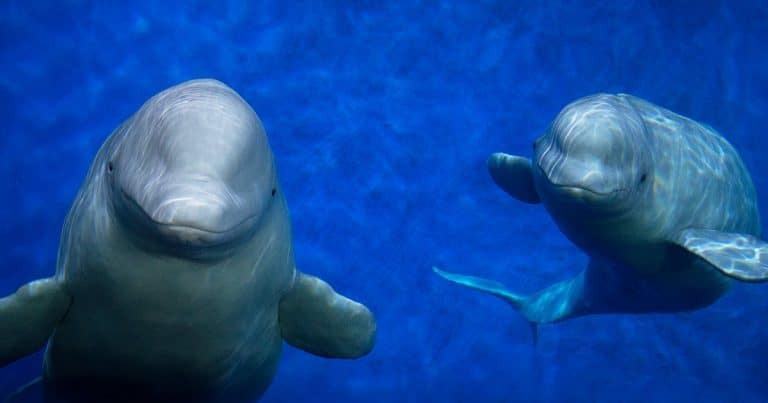 We managed to get some stellar images of these magnificent creatures as they swam slowly and calmly directly beneath us. As the orcas headed off south towards Wick, there was total elation for the watchers and huge relief for the organisers. But it wasn’t over. 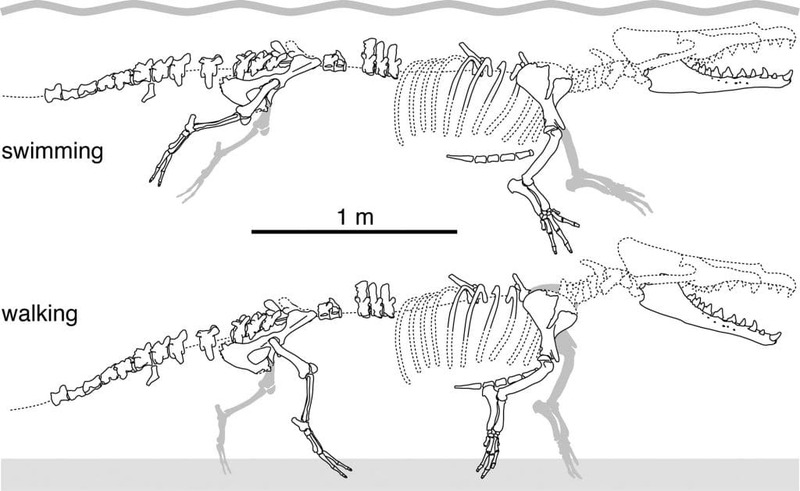 The orcas’ behaviour suddenly changed. 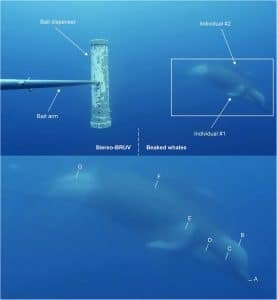 First a spyhop (when orcas pop their heads above water to have a look around) and then orcas porpoising (the rapid over-water/underwater swimming orcas and other dolphin species often do) as they chased a pair of Risso’s dolphins. Both groups were sending spray everywhere as they powered through the strong currents. Eventually the orcas logged (rested motionless) on the surface and the Risso’s continued to move north at a more leisurely pace. It was undoubtedly the best sighting of my time at Orca Watch, two hours of non-stop sheer black and white pleasure! Meanwhile, just a little further south Karen Munro, another Orca Watch stalwart, was onto another pod of orcas. 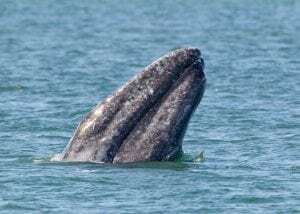 Karen observed Mousa (a legendary Icelandic matriarch who was first identified 20 years ago) and her pod head north as they passed Wick and hopes were raised at Duncansby Head for those that had missed the earlier sighting. But it wasn’t to be. With the return of the sea fog it was looking like we’d only have the one day of sightings. Amongst those that missed the sightings were a group from Newcastle. They’d gone to Orkney to try their luck and were devastated as they read the sightings information updates on the WhatsApp group and posts on Facebook. 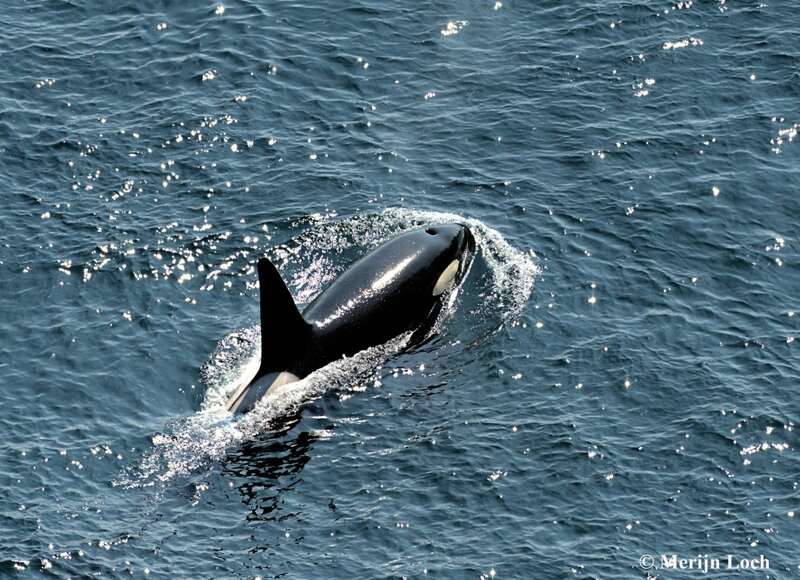 Whilst standing at the last chance saloon on the Pentland Venture on the last leg of Friday’s final trip to John O’Groats, we discussed their lack of fortune looking for orcas over the last six years. Well, to cut the story short, 25 minutes later they were all elated as they witnessed their first orcas – a group of five. 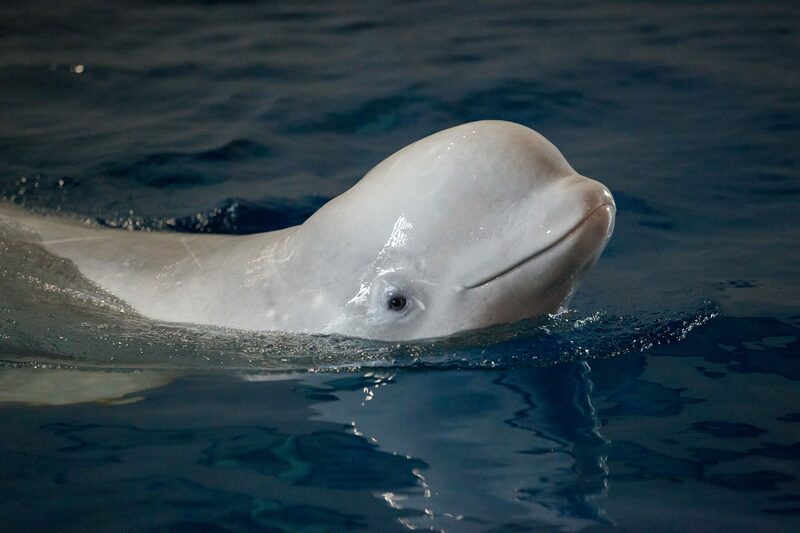 And then a few minutes later, their second pod! This was largely thanks to our skipper, Ivor (The Driver! ), and his crew on the ferry. John O’Groats Ferries collaborated with us all week, allowing us to conduct surveys from the ferry and giving substantially discounted rates for Orca Watchers who had donated to Sea Watch Foundation and WDC in return for an Orca Watch wristband. The ferry also laid on a free trip to see Duncansby Head and The Stacks up close and personal. Once again it was a phenomenal week. A chance to be around like-minded orcaholics and share the exhilaration of seeing this iconic species on home soil. A chance to learn from each other including Marie Mrusczok of Orca Guardians, Iceland who began the week with an inspiring talk. And also a chance to help the research, reiterating the importance of citizen science and these type of collaborative events. 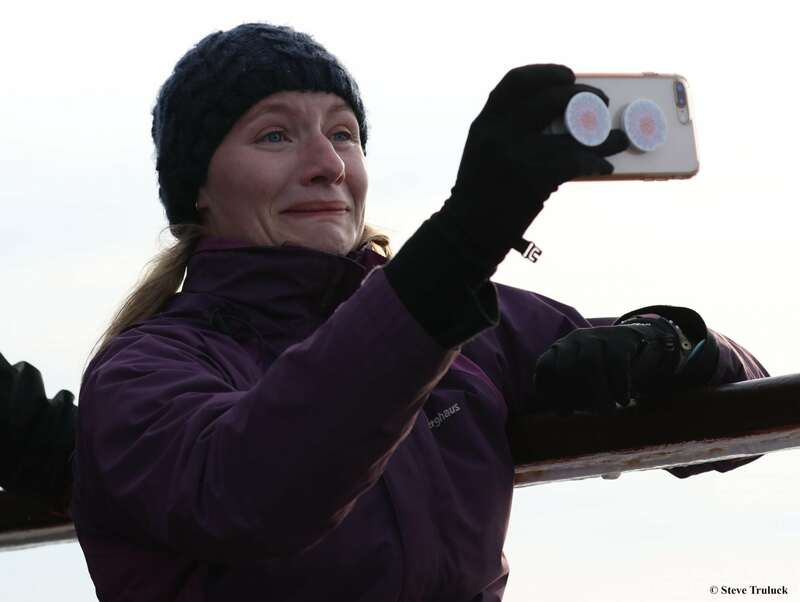 Images taken by Orca Watchers were sent to scientists in Iceland who were able to match two of them with orcas on their photo-ID catalogue. Money raised from the wristbands will be used by WDC and Seawatch Foundation to help protect orcas and to improve the event next year. 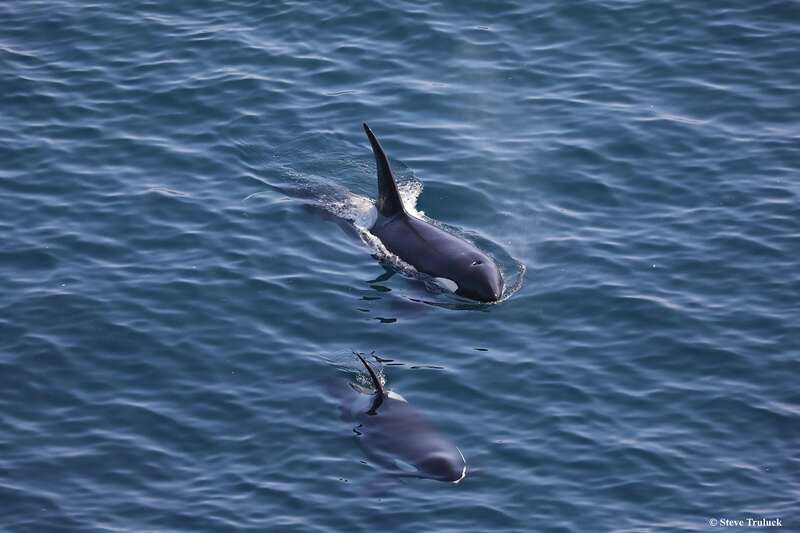 Caithness Sea Watching collated the week’s sightings for the Sea Watch Foundation and reported 26 sightings during the week: 4 orcas, 4 minke whales, 5 Risso’s dolphins, 11 harbour porpoises and 2 unidentified dolphins. All told then, it is very black and white that Orca Watch 2018 was a total success despite the 50 shades of grey. 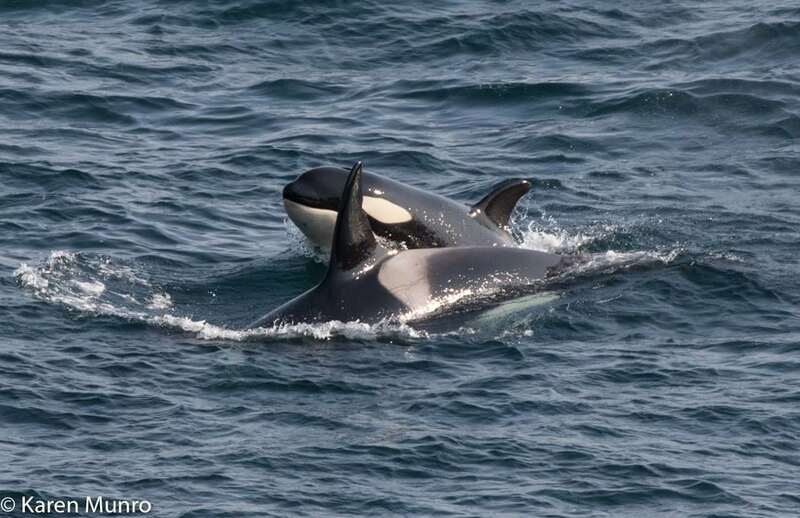 We’d love to see you at Orca Watch 2019 – the more the merrier! 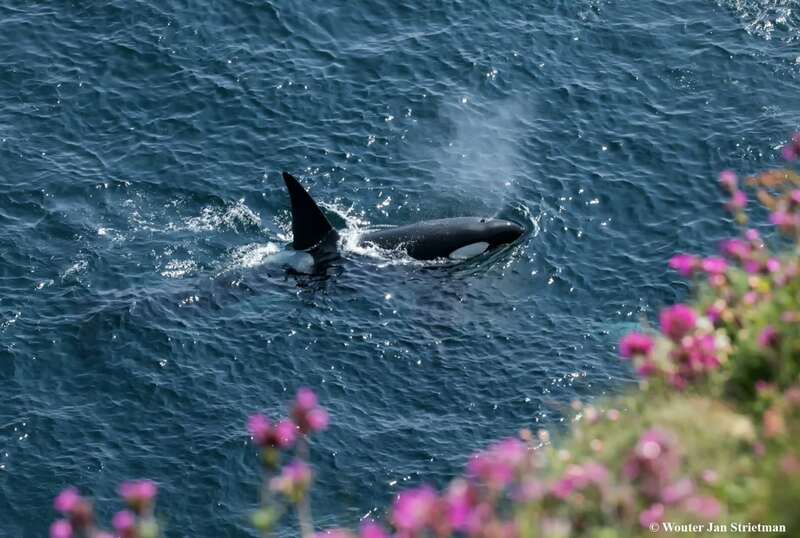 Join our Orca Watch group on Facebook to keep up to date and find out about our 2019 plans.